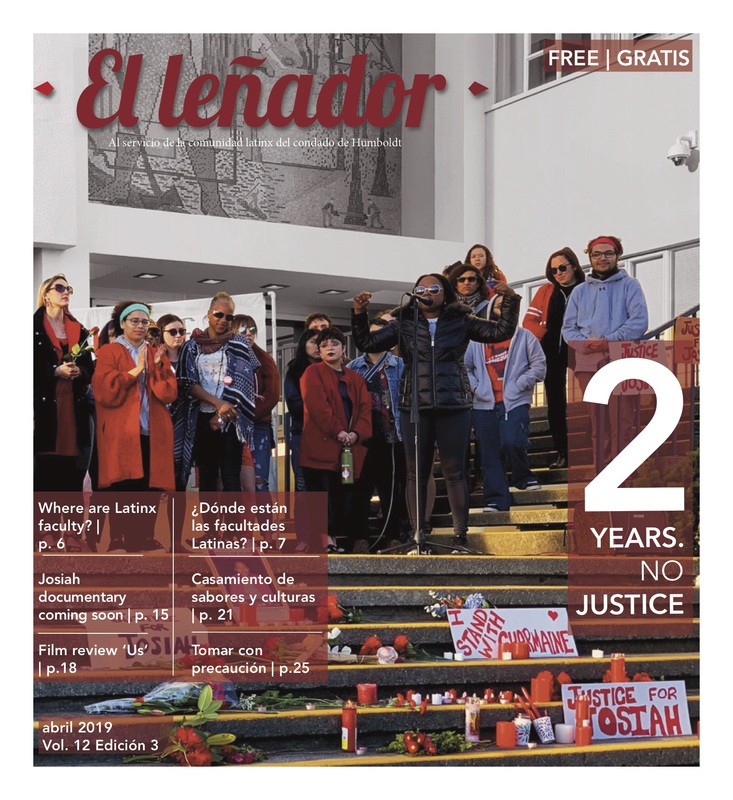 Earlier this year in February, Eureka- based cultural organization Centro del Pueblo hosted a rally on the front steps of the Humboldt County Courthouse that kicked off an initiative to get the county to pass a Sanctuary Ordinance. This piece of legislation would deter the efforts of Immigration and Customs Enforcement (ICE) and create a safer environment for local folks who are undocumented. 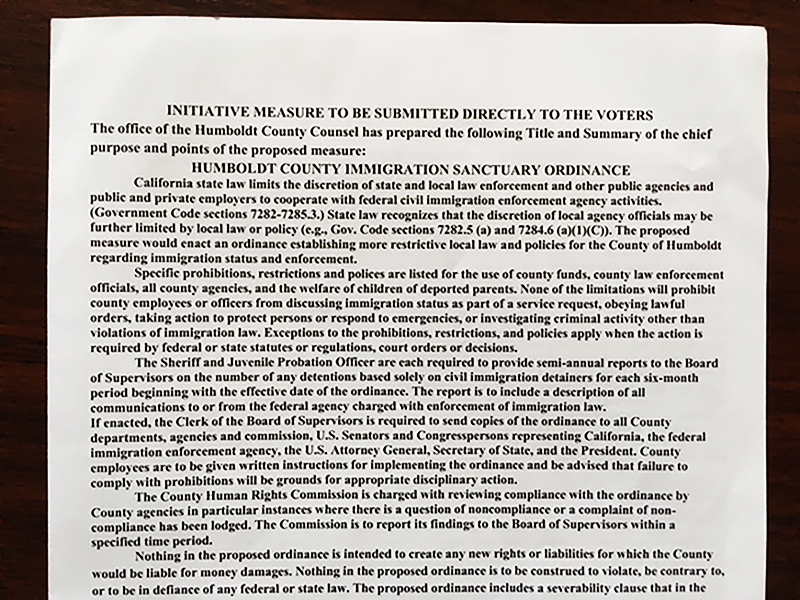 Since then, community leaders at Centro del Pueblo have been working to get at least 8,000 signatures to safely reach the 4,000 valid signatures from registered voters in Humboldt County that are required for the Board of Supervisors to approve the initiative as a votable measure on the ballot in November. The petition is due on April 30 and as of April 2, there are about 2,996 signatures. 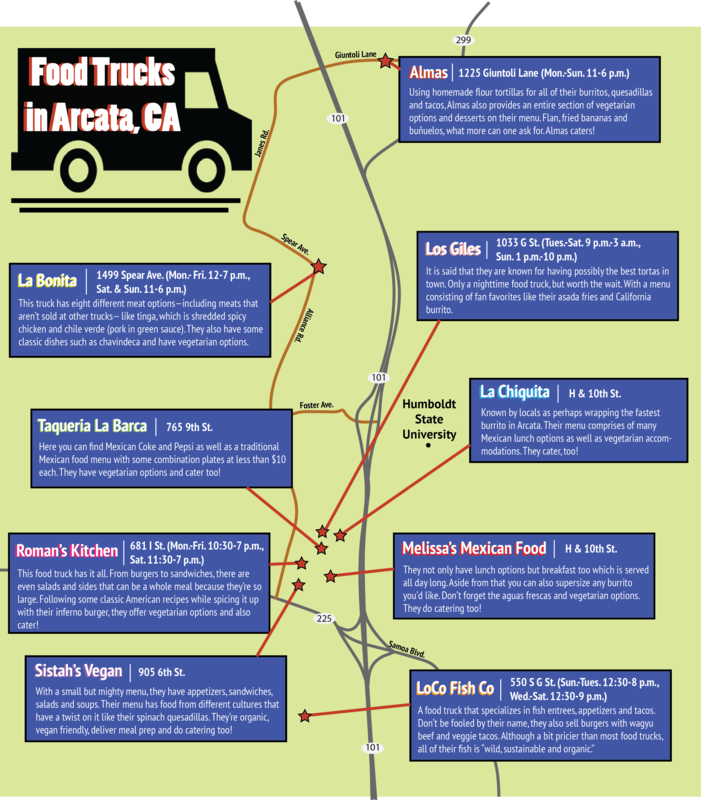 “We are on overdrive mode, attending every event that’s happening in the community whether it’s in Arcata, McKinleyville, Eureka, Fortuna, just really trying to get 2,000 more signatures,” said Kevin Martinez, a Humboldt State University student and member of MEChA and Centro del Pueblo. California Senate Bill 54, signed by Governor Jerry Brown in November of 2017, already limits state and local law enforcement’s cooperation with ICE. 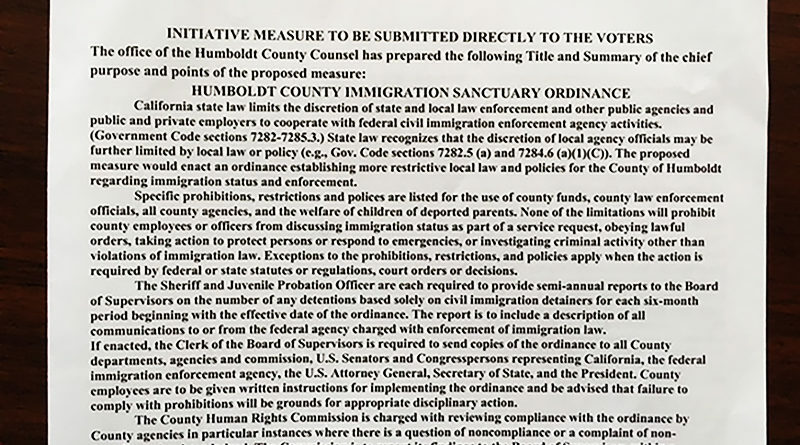 However, if the Sanctuary Ordinance gets taken to a vote and passes, Humboldt County residents will be able to rest assured that from midnight to 8 a.m. they are safe from raids and cannot be detained without a federal warrant as long as their criminal record satisfies the requirements of the federal government. It will also allow parents who get detained to have a say in who will care for their children in their absence. 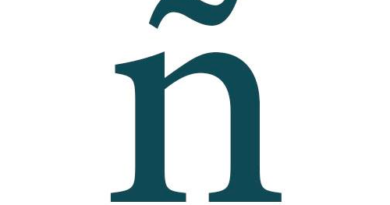 The ordinance challenges the Trump Administration’s crackdown on the enforcement of immigration policies and is a right that locals have “to petition the government for a redress of grievances” according to the First Amendment of the U.S. Constitution. With promises from the current top immigration chief to intensify the presence of agents throughout the state of California, communities like Humboldt County with large undocumented communities are especially motivated to protect its people. Community members at Centro del Pueblo are spearheading the initiative by holding meetings and events to gather signatures and raise awareness of the potentially votable measure. The next upcoming meeting is on April 7 from 12-2 p.m. at the United Congressional Church in Eureka on 900 Hodgson St. When contacted for a comment, multiple members of the Board of Supervisors did not answer calls to their office. 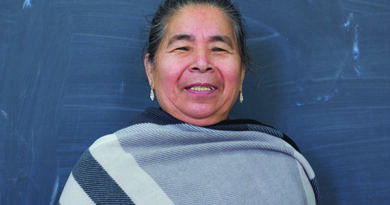 Renee Saucedo, a leading force at Centro del Pueblo, is working with team members to organize effective ways to gather supporters’ signatures and educate local folks on the community’s need for legal protection of undocumented people.